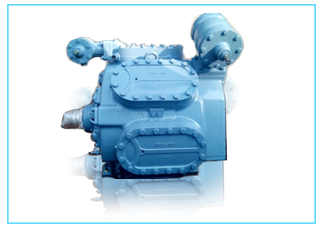 We provide a wide range of all types of compressors to fullfill our customers needs. 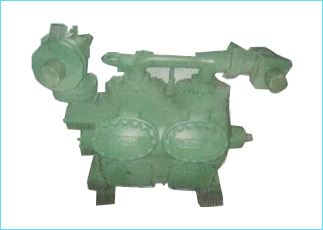 Our product veriety of remanufactured compressors are all branded & Imported. We have a complete reconditioned refrigeration compressors in multiple stock. 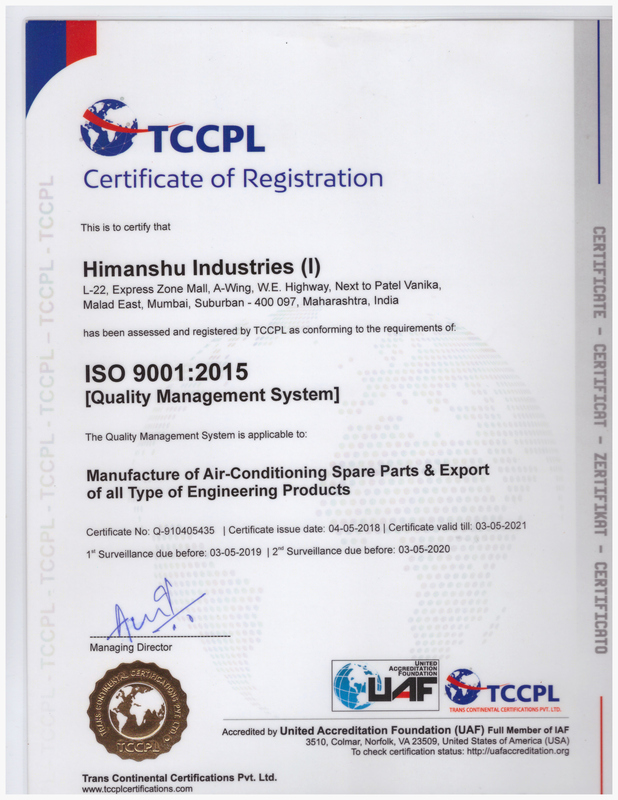 A complete range of all types of compressor products with best desinged and premier quality. 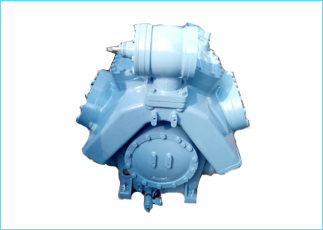 Reconditiong Compressor is available in above brands like Akcell / Sabroe, BOCK, Bitzer, Copland, Carrier / Voltas, Daikin / Botliboi, Grosso / Kirloskar, Holman, Mycom, Stal / Alfa Level, Trane, York, & Others.